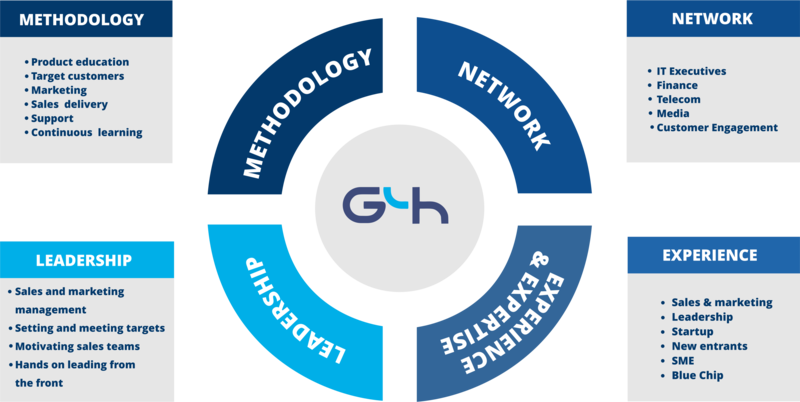 Why Work With G4h ? G4h was founded in 2001 as a B2B specialist sales and marketing agency. Our personal experience in sales and marketing spans all of the major developments in technology over several decades as well as working on service offerings. As G4h we have worked for over 400 clients including some of the world’s leading brands ranging from start-up to blue-chip, and have delivered a wide range of services to them. We have helped some clients to develop business plans, product plans, sales plans, marketing programs and organisation structures through our engagement process. A brilliant idea. Quality design. A real need. This is the beginning of the story, not the end. Turning these into revenues requires specialist sales and marketing skills. 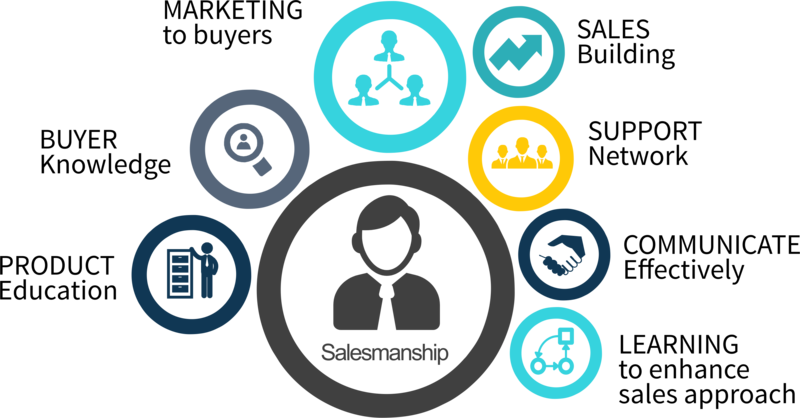 Our engagement will be based upon your requirements, ascertained from the structured workshop to identify our clients readiness to successfully sell their product and services in the UK market. One of the most frequent issues we discover when analysing underperforming sales functions is a lack of resonance in the market with a company’s value proposition and messages. Q1 came about because we recognised that not only do companies require more leads but also their sales teams need help in .. 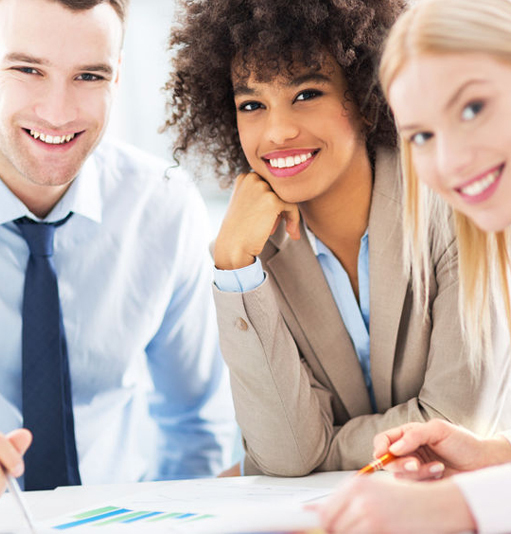 Generating leads and maintaining potentially fruitful relationships with target organisations takes real skill and experience.